After tallying thousands of your votes, we're proud to introduce the winner of our 2014 online competition. 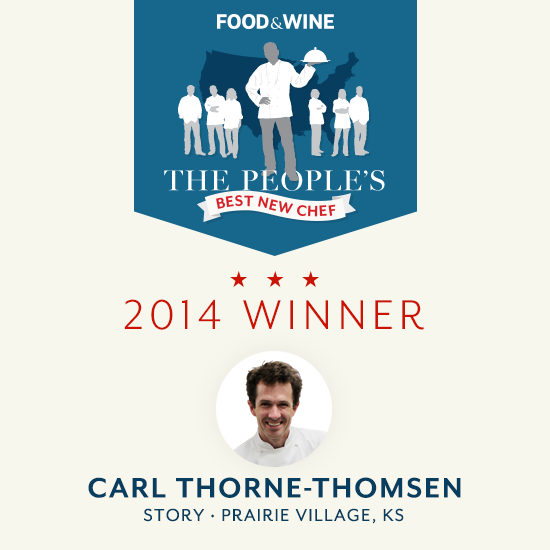 Meet the People's Best New Chef 2014 and the incredible regional winners around the country. Why He's Amazing: Because he's meshing his Hawaiian background with local produce and Asian techniques at this no-frills Filipino gastropub.